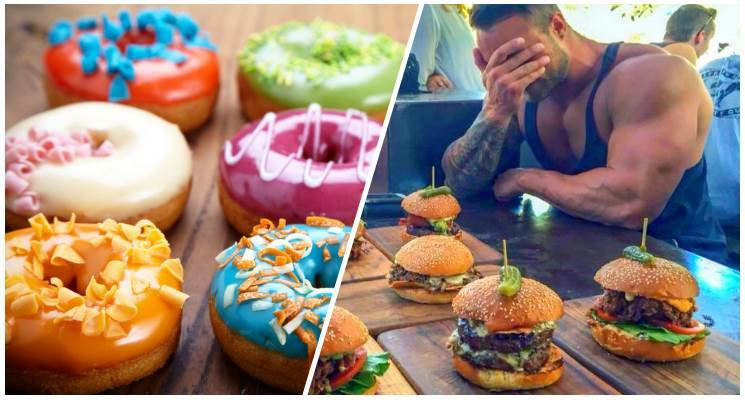 It’s hardly a secret that bodybuilders around the world obsess with their diets and macronutrients all around the clock. Most of them focus their diet plans around high-protein foods, some choose to rely mostly on their carbs and some grow with the help of the increasingly popular ketogenic diet. And while every diet has its advantages and downfalls, the ketogenic diet seems to be a smartest way to keep making great gains while maintaining a low level of body fat. 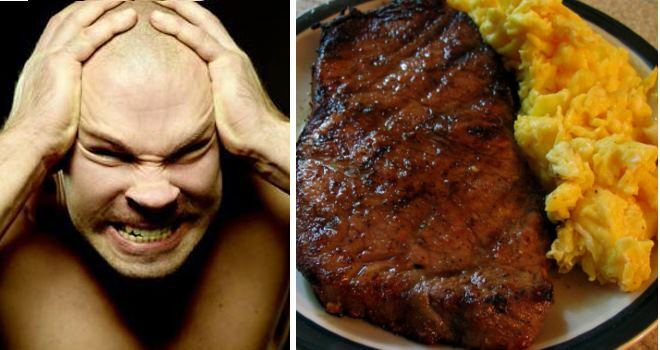 But new research from James Cook University discovered a potential new use for this way of eating – besides helping you make lean gains, the ketogenic diet could help in the treatment of schizophrenia. 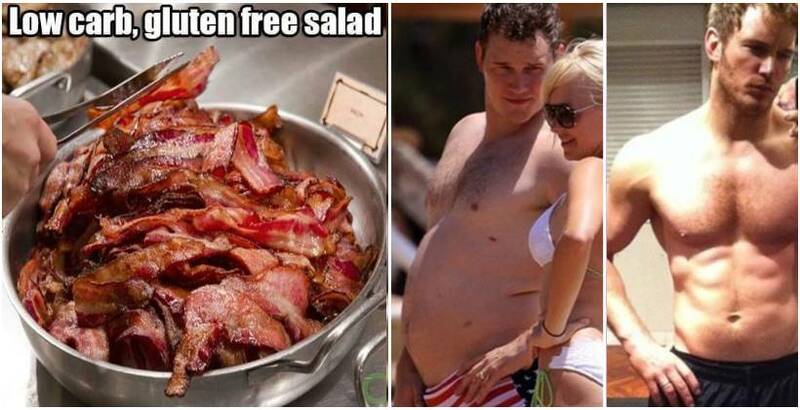 How does the ketogenic diet look like? The ketogenic diet is based on consuming low levels of carbs (30-50g per day), high-to-moderate amounts of protein and high amounts of dietary fats. When eating like this, your body enters a metabolic state called ketosis which basically forces your body to burn fats rather than carbs for fuel. 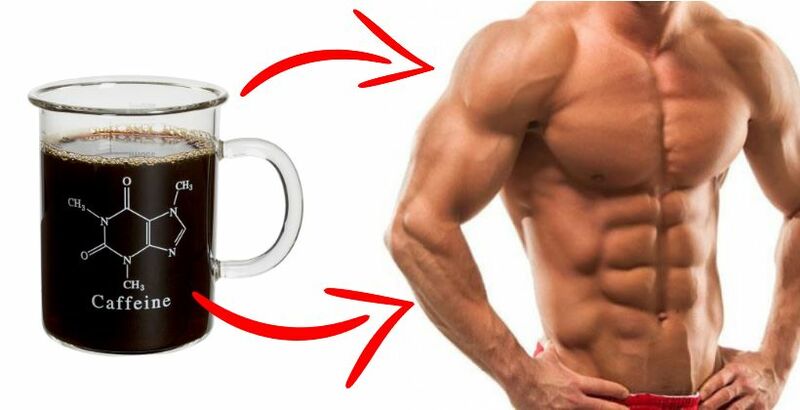 When this happens, your body becomes highly efficient at burning fat for energy, while also turning fat into ketones in the liver, which can supply energy for the brain. Many studies show that this type of diet can help you lose weight and improve your health as well, causing reductions in blood sugar and insulin levels and assisting in the treatment of diabetes, cancer, epilepsy and Alzhheimer’s disease. 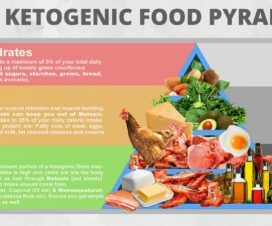 Standard ketogenic diet: low-carb, moderate-protein and high-fat diet. 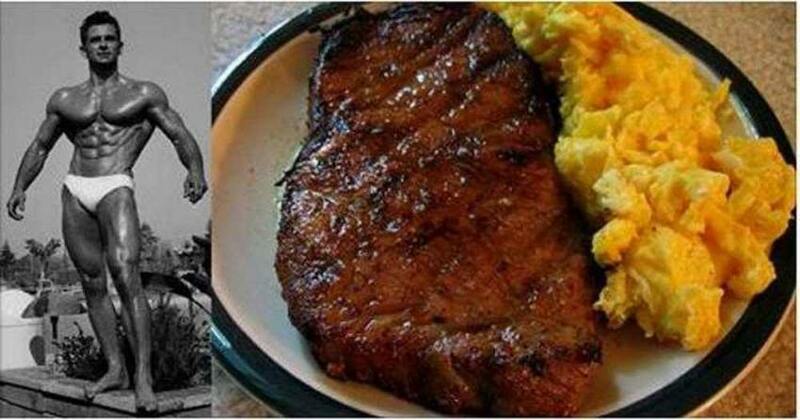 Cyclical ketogenic diet: low-carb diet with intermittent periods of high or moderate carb consumption, for example, 5 low-carb days followed by 2 high-carb days. High-protein ketogenic diet: similar to the standard one, but includes higher amounts of protein. The standard ketogenic diet is the best for most people with weight loss goals, while the other variants are best suited for athletes or people who exercise very frequently. In the study from James Cook University in Australia, researchers examined mice experiencing classic symptoms of schizophrenia such as hyperactivity, social withdrawal and deficits in memory. For the needs of the study, they split the mice in two groups: the first had a regular diet and the second was put on a ketogenic diet. After three weeks, they measured their psychomotor hyperactivity and behavior, as well as their social interaction and memory. The results showed a reduction of symptoms in the mice who were fed with a ketogenic diet: they had normalized their social interactions and spatial working memory and they also weighed less and had lower blood glucose levels than the first group who was on a regular diet. So not only they experienced reduced symptoms of schizophrenia, but their overall health increased as well, compared to the control group who didn’t experience any improvements at all. The authors of the study explain that their findings suggest that ketogenic diets could also potentially help normalize pathological behaviors in the human model of schizophrenia by providing alternative energy sources via ketones, the products of fat breakdown, which would substitute the abnormally functioning cellular energy pathways in the brains of people suffering from this disease. Furthermore, the ketogenic diet could also reverse the weight gain and blood sugar problems which are typical side effects of antipsychotic medications. Schizophrenia is a serious psychiatric disorder that affects more than 1% of the population and has no known cure. Medications can sometimes help control and alleviate some of the symptoms, but they bring a lot of unwanted side effects and complications, and in some cases they don’t bring any significant results. However, if further scientific evidence shows up to support the findings of this groundbreaking study, it would mean that the people suffering from this disorder could finally have a chance to lead a normal, healthy and happy life simply by readjusting their diets. 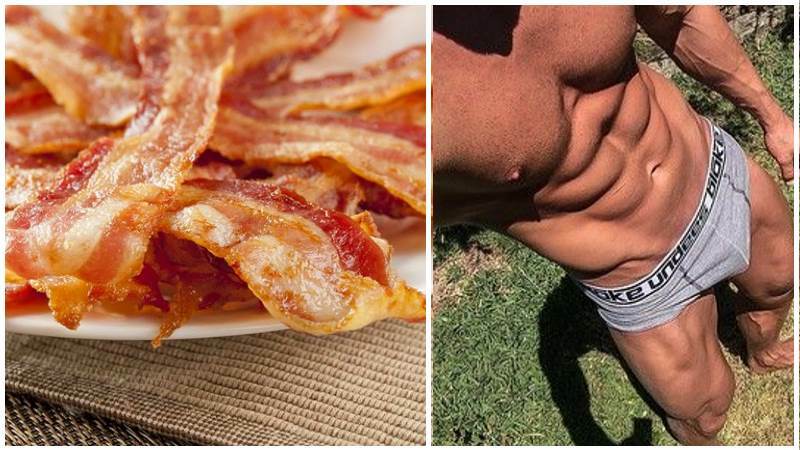 What Happens if You Eat Nothing But Bacon for 30 Days Straight ?